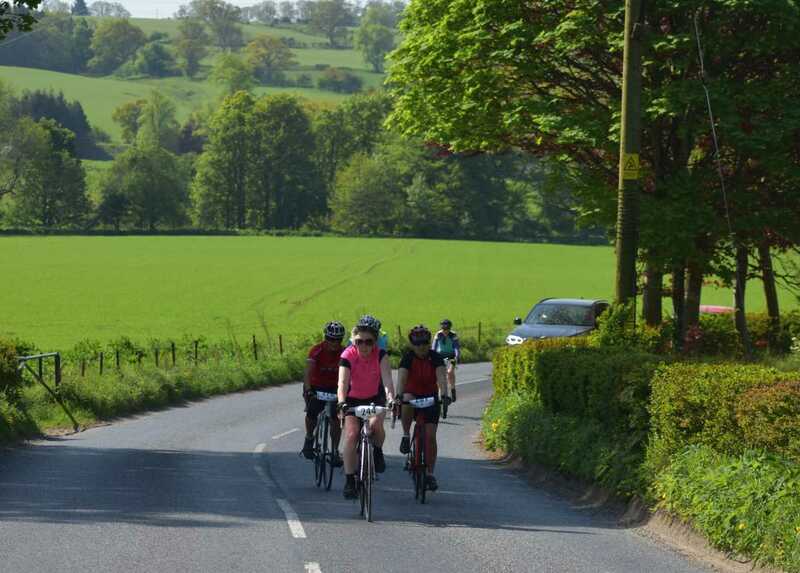 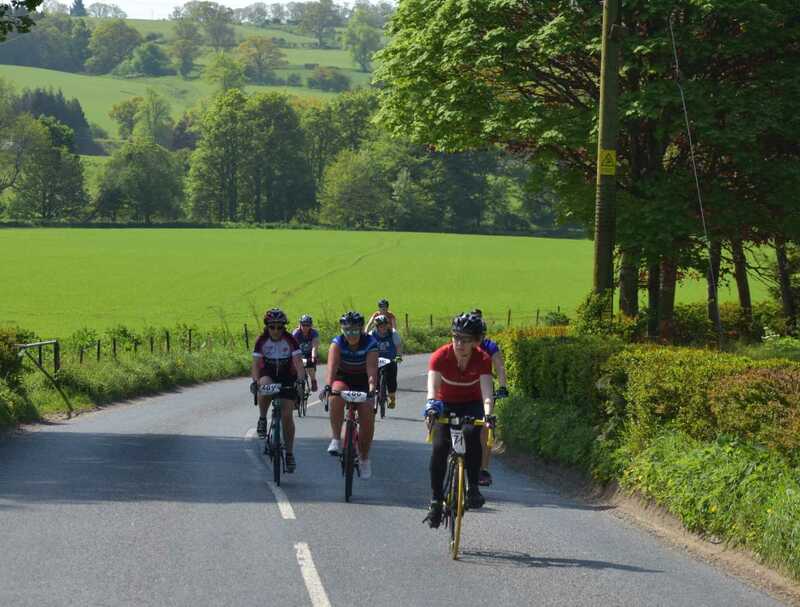 Perthshire-based charities Highland Perthshire Cycling (HPC) and The Coupar Angus Cycling Hub have run Scotland's only all female road cycling event for the past few years and due to it's huge success we have decided to run it as a series in 2019. 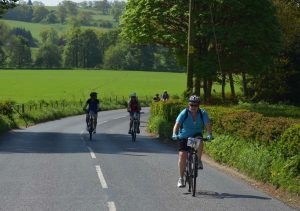 Part 1 will be held in Coupar Angus and Part 2 will be held in Highland Perthshire. 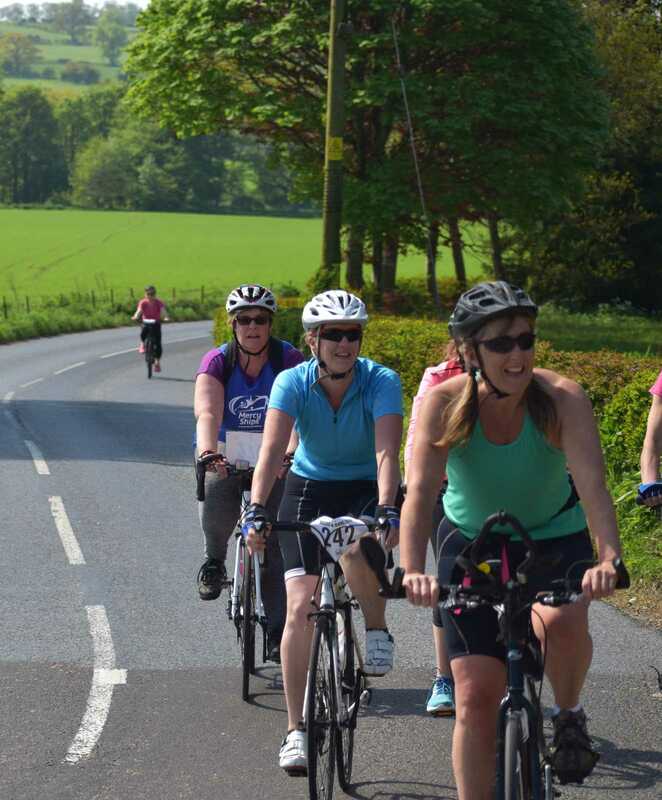 This means more ladies cycling, more chances to explore new roads and routes and of course sample more of Perthshires finest home baking at our incredible food stops. 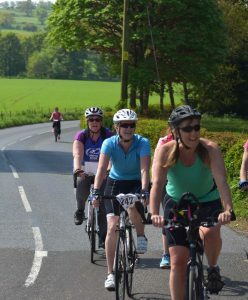 Part 1 of Belles & Buns 2019 ! 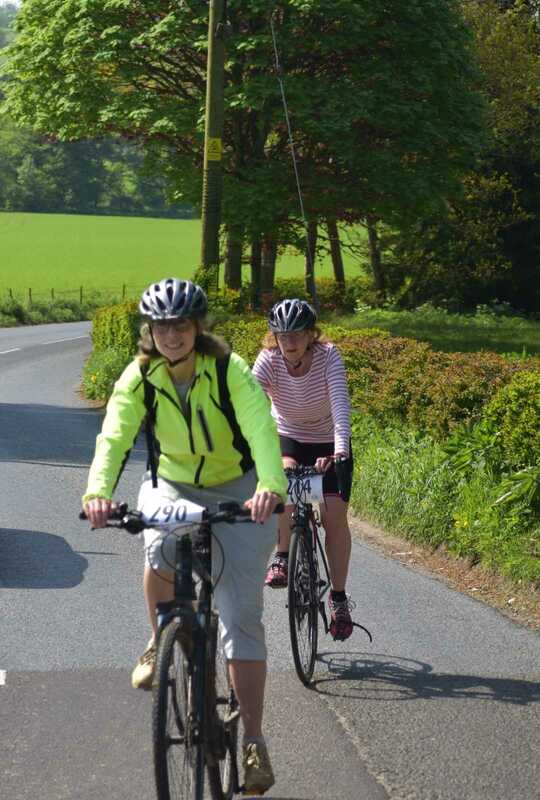 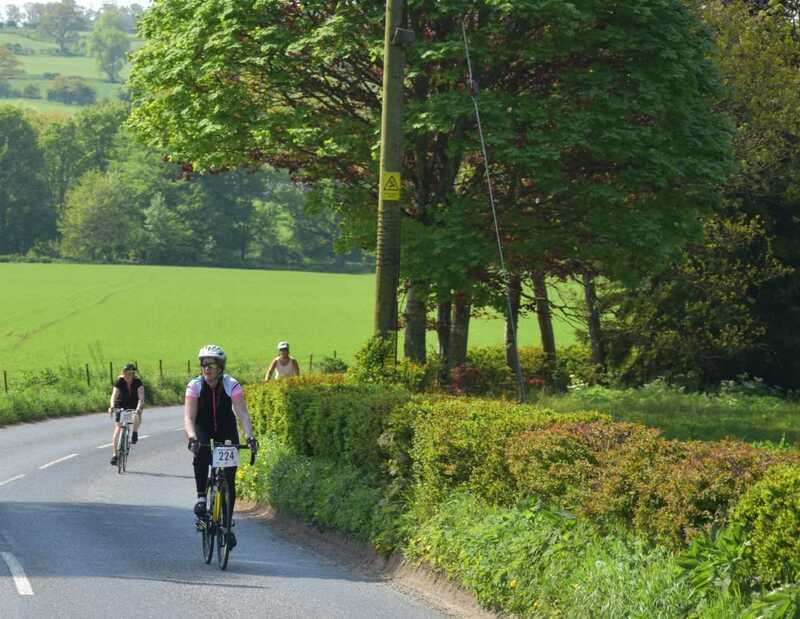 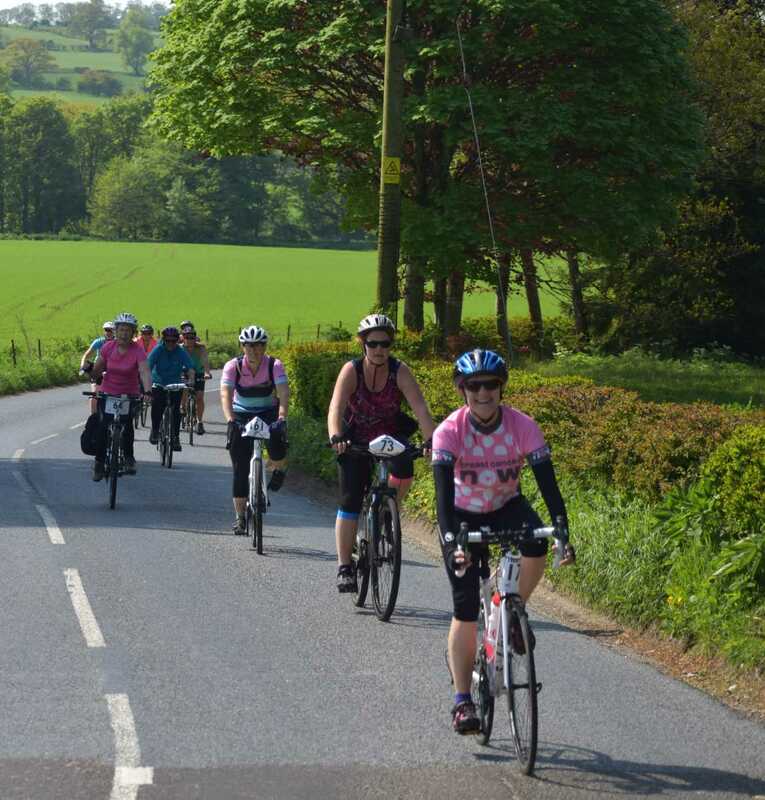 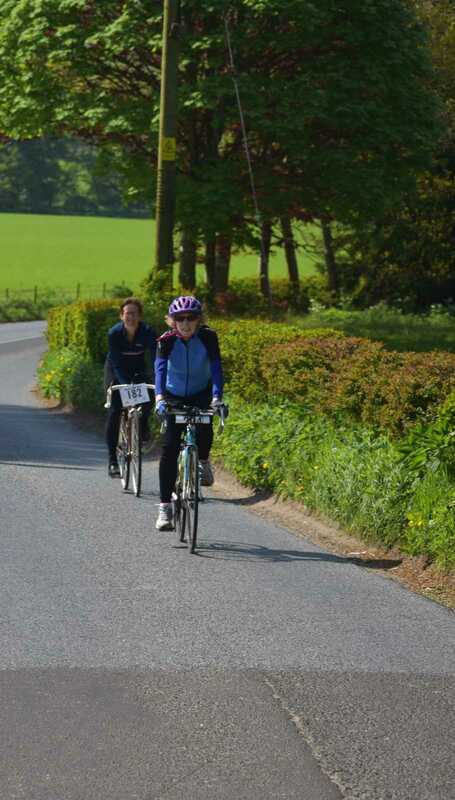 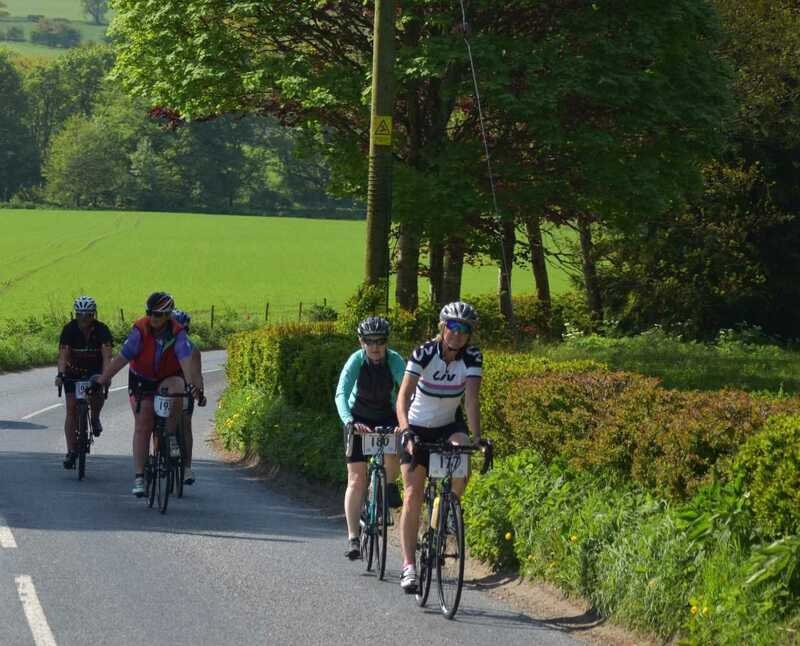 The well loved format of the ladies only event with 3 route options and an amazing cake and refreshment stops will take place on Sunday the 5th of May 2019. Early bird entries are now open for a limited time. 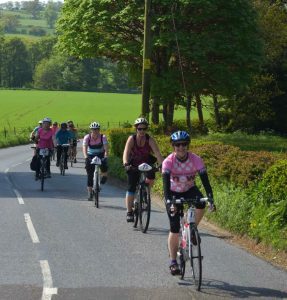 This is a female event focusing on what most women love – being with friends, getting some exercise (not too competitive) and eating cake! 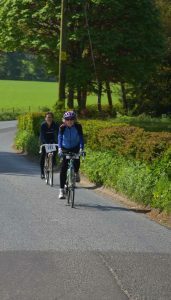 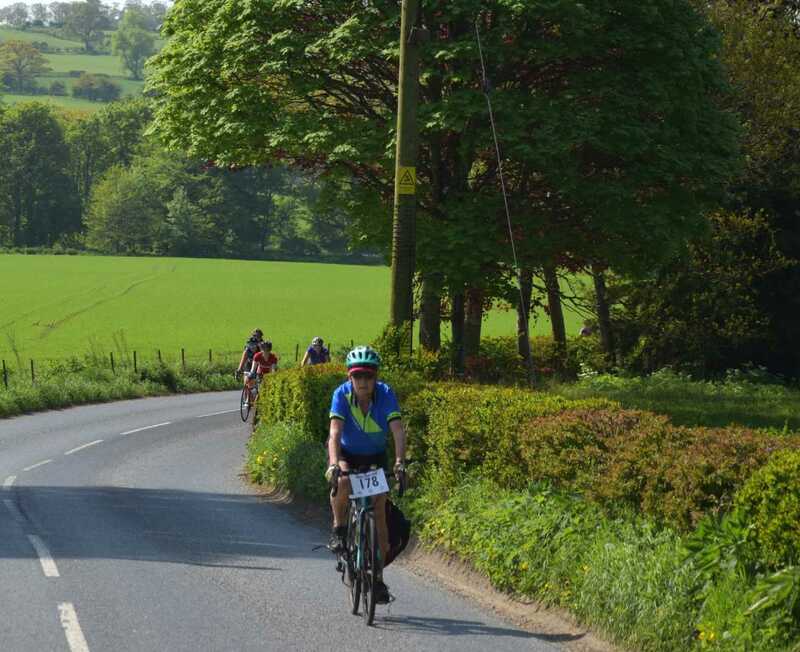 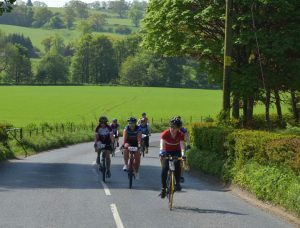 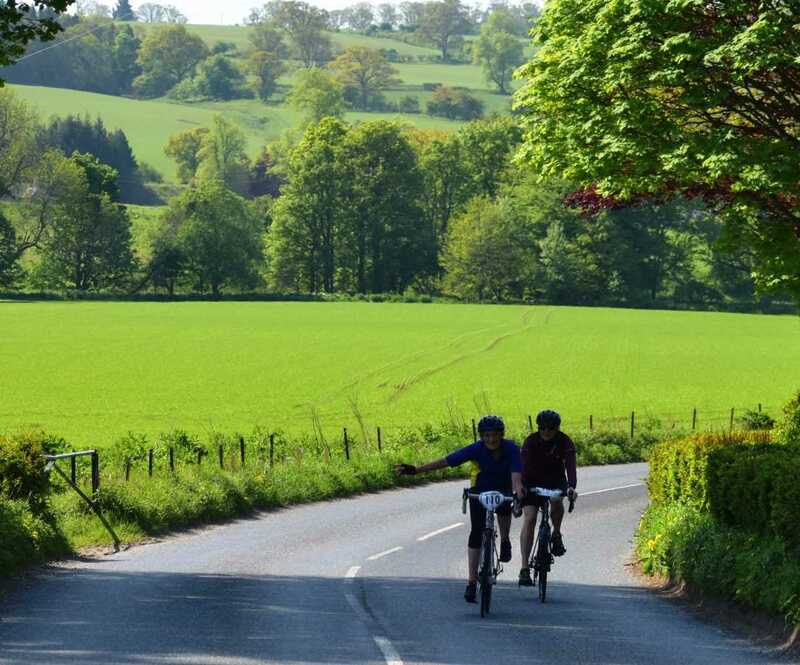 The cycling is through Perthshire and Angus on beautiful, quiet roads with a mixture of gradients to suit all abilities. All of these routes are new for 2019 and are designed so that there is something for all abilities. 16 miles : To encourage new people onto bikes, see others get back onto a bike after a while off and for those after a gentle and relaxing ride and nice and flat, quiet roads. 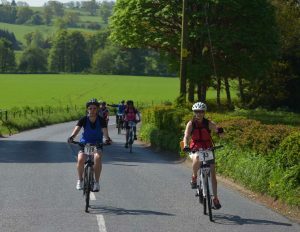 Cake and refreshments at the end. 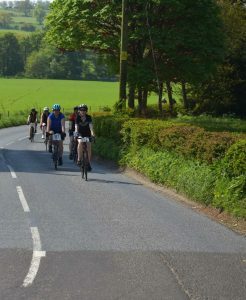 The 16 miler will be a loop, so no need to get a bus back to your car. 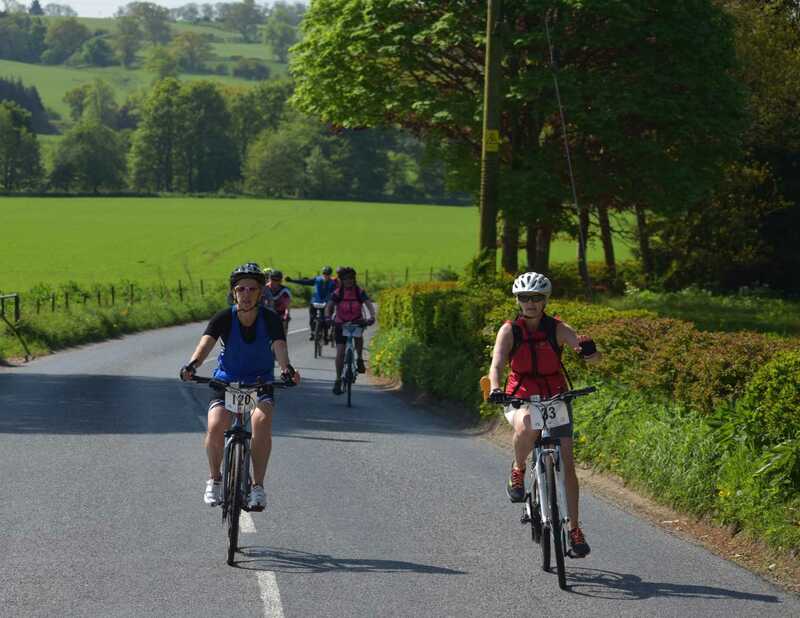 32 miles : A bit more of a challenge but with lots of time to complete you can enjoy the extra miles at a steady and sociable pace with a cake stop midway and at the end. 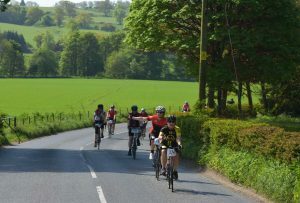 The 32 will use some of last years 64 mile route that the 32s didn’t get to ride. 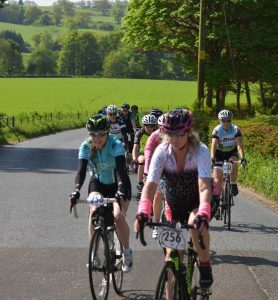 64 miles : Does a neat figure of 8 taking in loads of new roads with some new challenges around the Sidlaw hills but the extra climbs are certainly made up for with 3 possible cake stops – what more could you want! 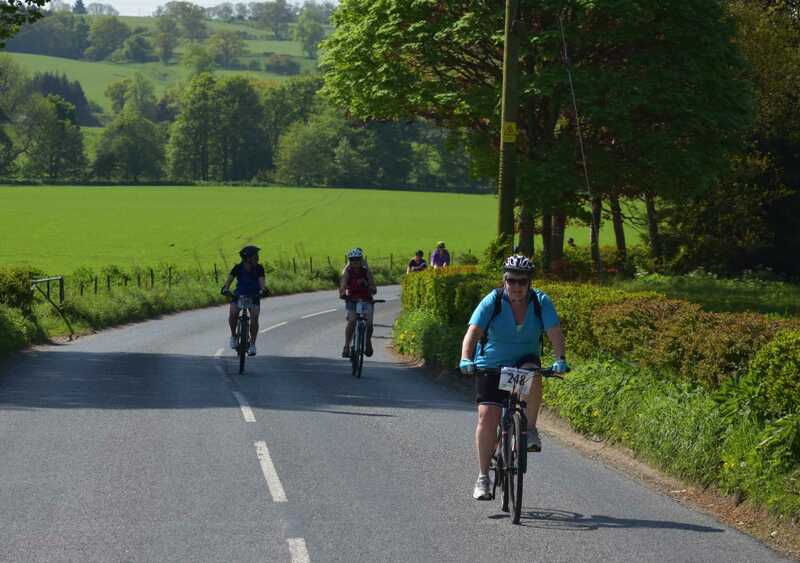 All routes will start and finish in Coupar Angus with more emphasis on a fun social with cakes and refreshments after you finish, so you can completely relax knowing that you have earned your cakes! 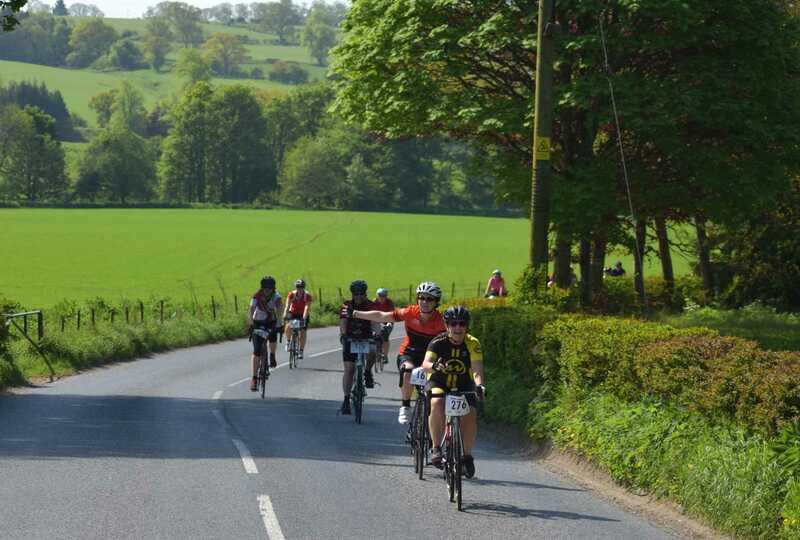 Your entry fee includes all refreshments, mechanic backup, first aid, and fully signed and marshalled routes to give you peace of mind to enjoy the event as much as possible. You will also get a bespoke Belles and Buns finishing medal.